Looking to rent the best remote control trench compactor in Rochester, Ithaca and Upstate NY? The Duke Company rents the exceptional multipurpose, Bomag Trench Compactor BMP 8500. 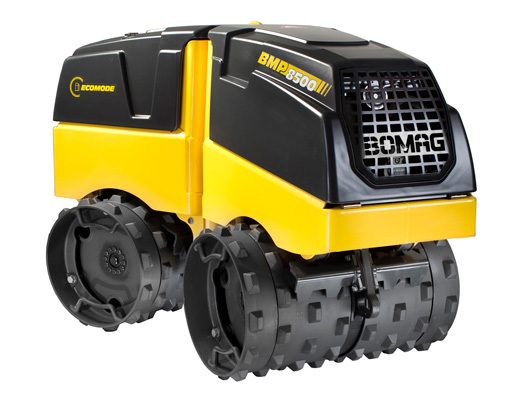 Bomag remote control trench computers are excellent for protecting your crew by working in confined spaces, and in compact soil conditions where the risks of over-turning are high. Contractors rely on renting remote control trench compactors for a wide range of trench jobs, backfills, sewer and pipeline work and more. Controls: remote control with cable and radio, enabling safe operation in a wide array of weather conditions..